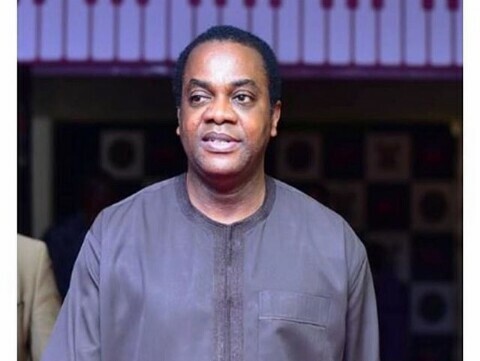 ‘I think we are an under-performing and under-achieving nation and the basis of our problem is poor leadership’. 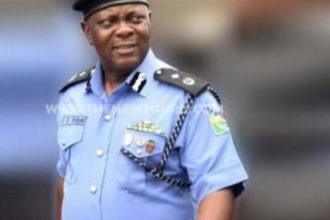 Of course I would scrap SARS, because I do not subscribe to the force where people carry arms and they’re not in uniform. 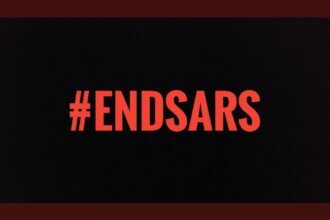 SHOULD GOVERNMENT PUT AN END TO SARS?